HOT DEALS: Asda cuts the cost of high-def TVs and digital recorders | What Hi-Fi? The Luxor PVR 250-690 is fitted with a 250GB hard drive which can store up to 180 hours of programmes, and allows you to record one Freeview channel while watching another. There are also price cuts on a selection of TVs and Blu-ray players. 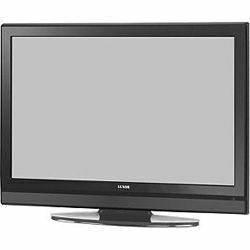 The 22in Luxor LUX-22-914-COB LCD TV (right) has a built-in DVD player and Freeview, and is yours for £139. And for £40 you can pick up the Onn Blu-ray player, as we've already reported. During the festive season, Asda is offering free store delivery on its TV range.